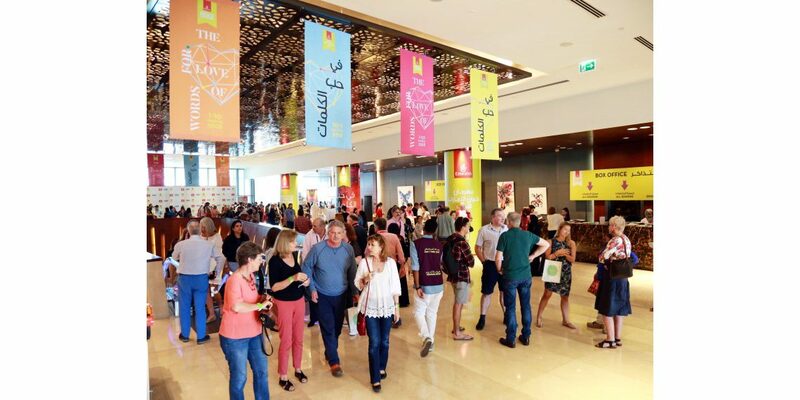 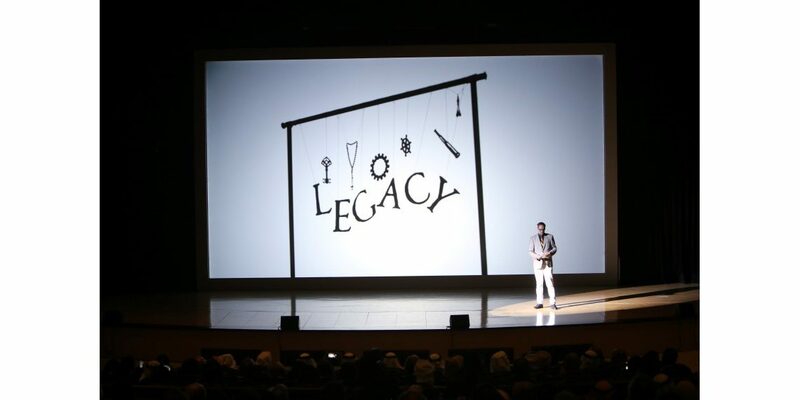 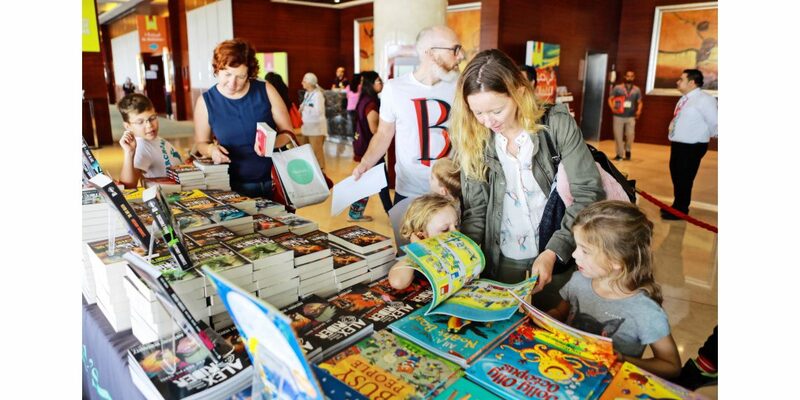 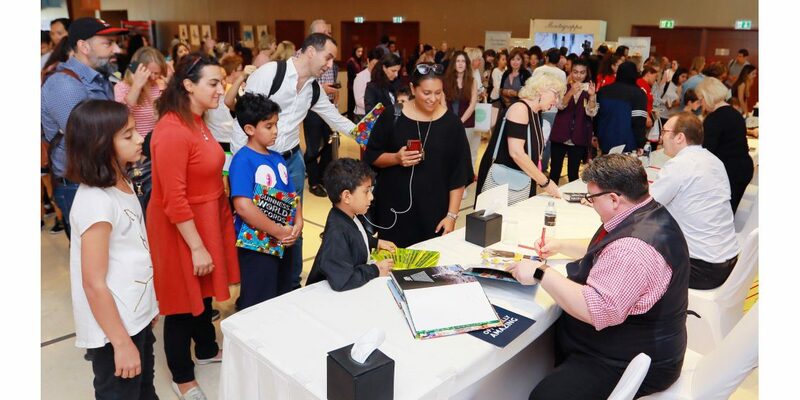 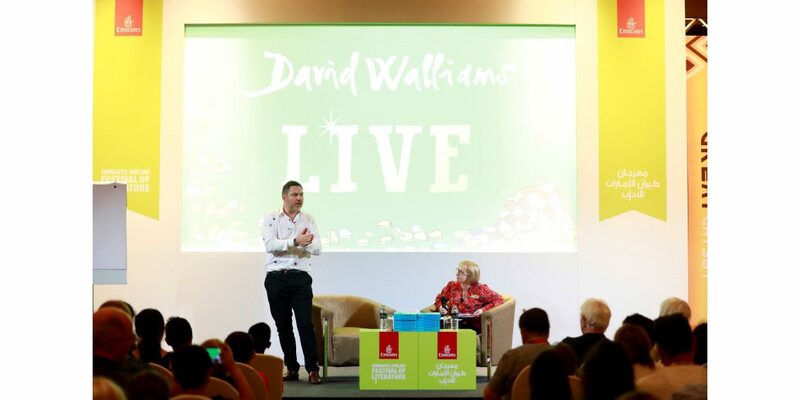 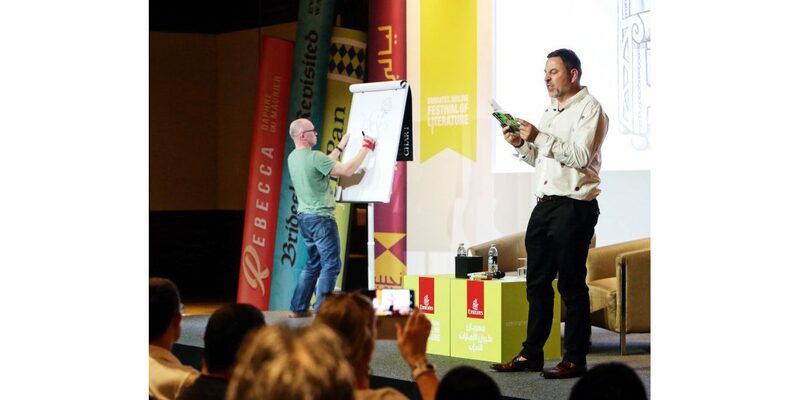 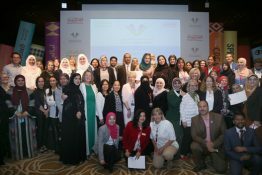 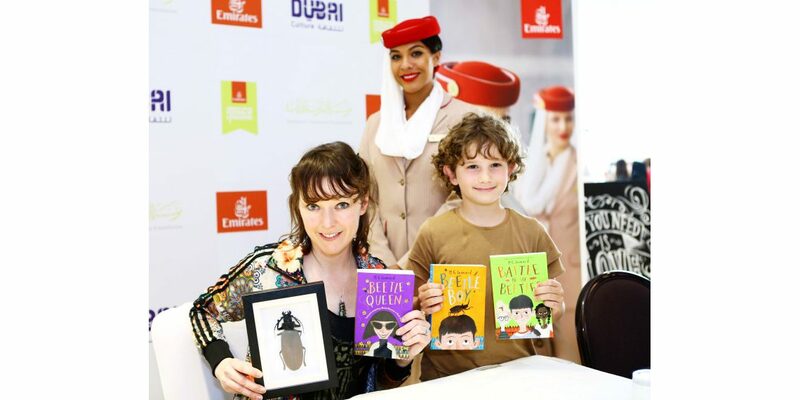 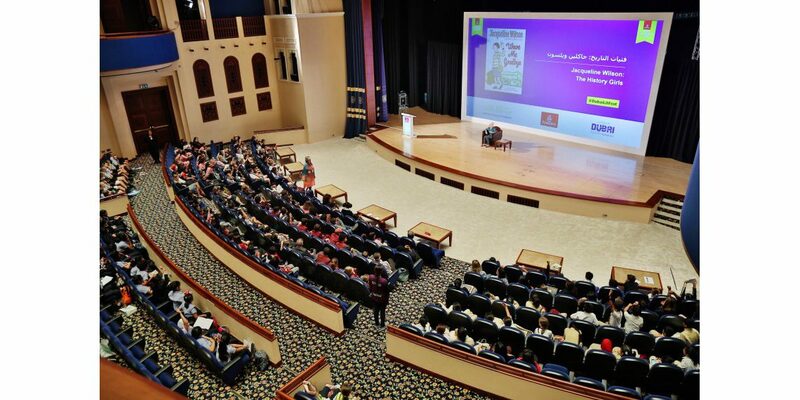 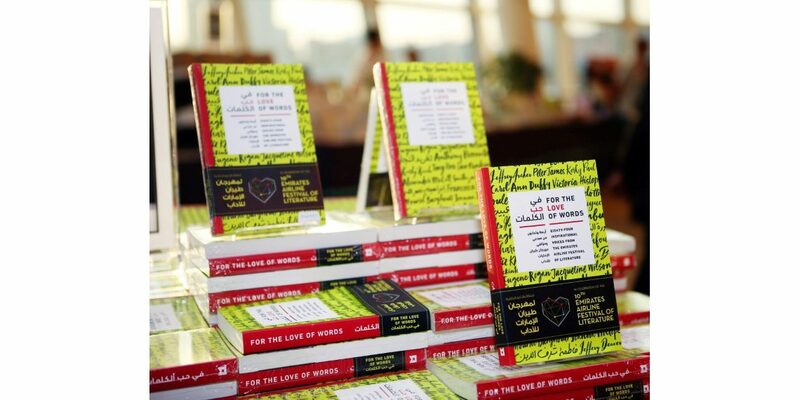 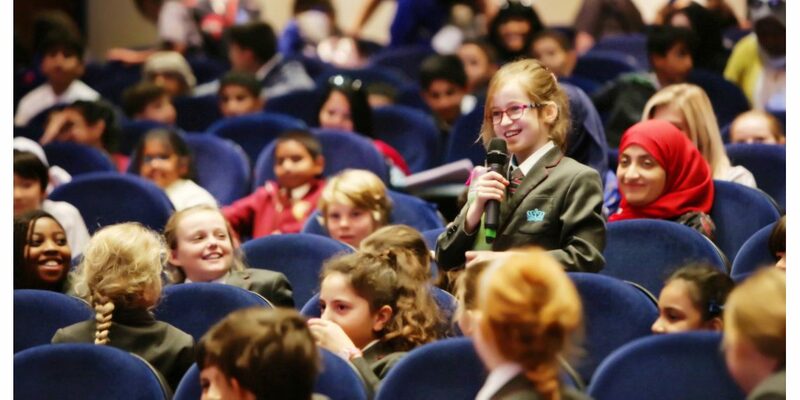 Following ten days of literary celebrations, the 10th Emirates Airline Festival of Literature concluded on a high with a sold-out session with renowned comedian and bestselling children’s author David Walliams. 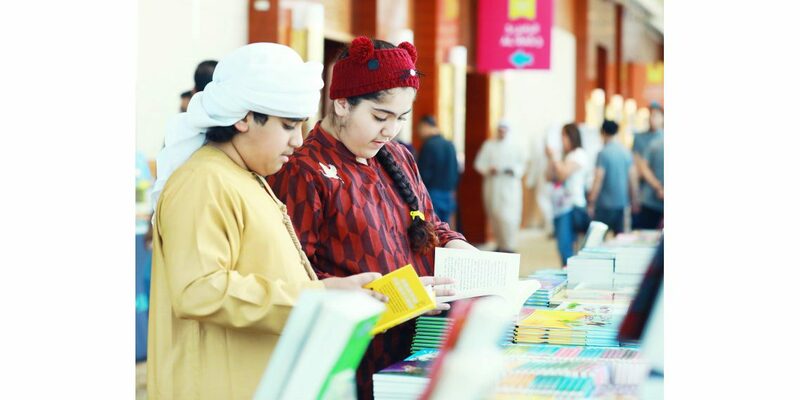 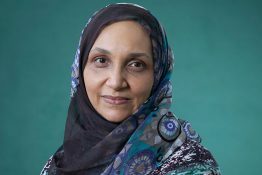 The event capped off the Festival’s most successful edition, which featured 180 authors from nearly 50 countries. 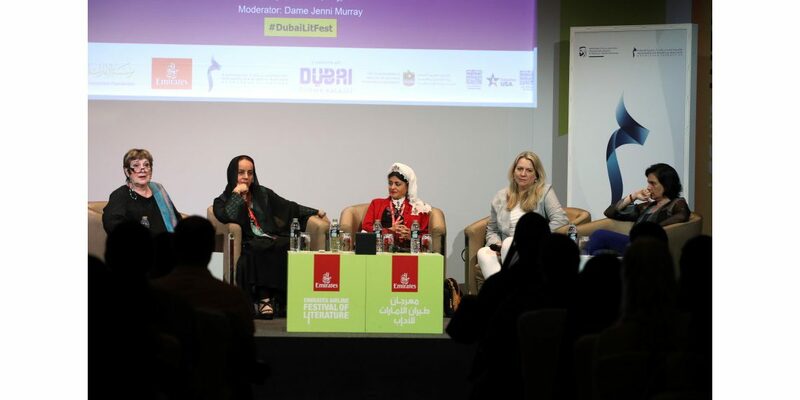 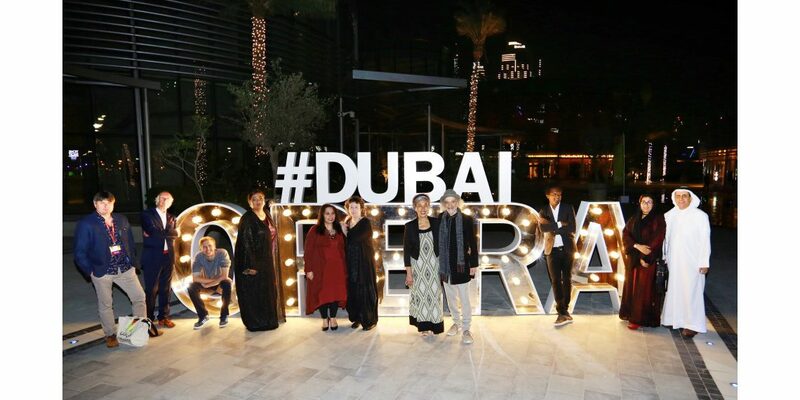 ‘Our Festival would not be possible without the support of the Board of Trustees of the Emirates Literature Foundation, and our many sponsors, chiefly our title sponsor, Emirates Airline, and our partners, Dubai Culture & Arts Authority. 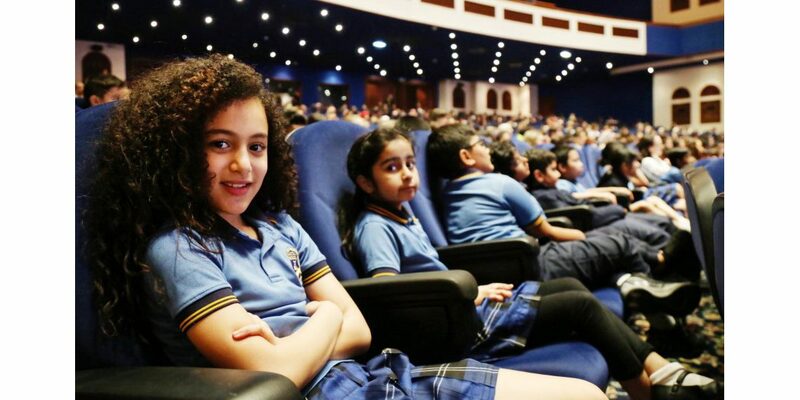 We are grateful for the continued participation of the UAE’s educational institutions and the community at large. 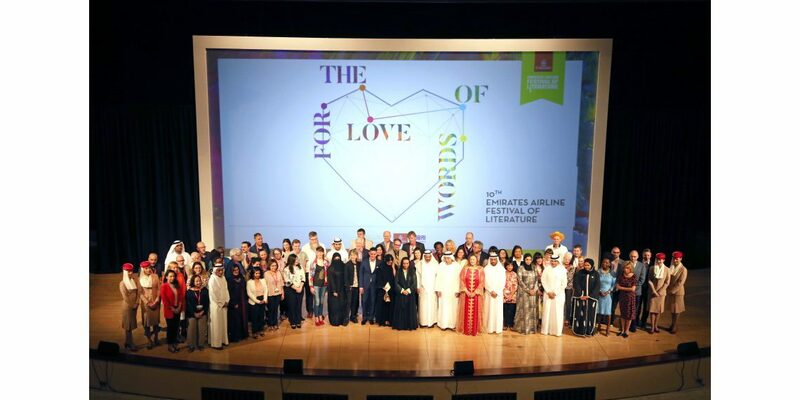 Our Foundation Friends and the Festival audiences are our core group of supporters who have helped make the Festival the success it is today. 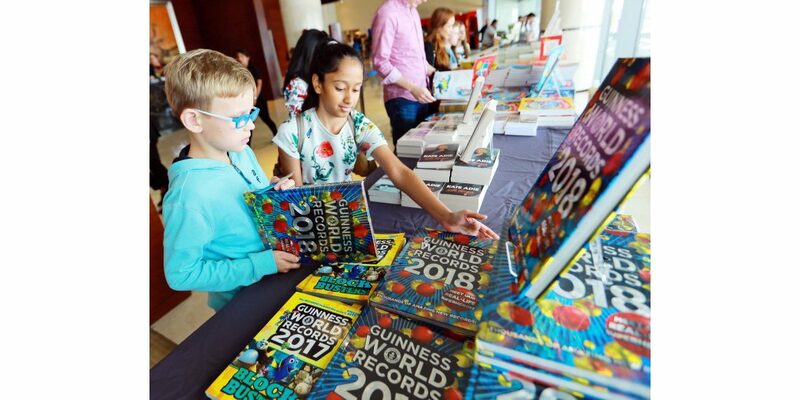 We are a small team and rely on the dedication of our volunteers to be able to run a complex and large event and we are deeply thankful for their hard work. 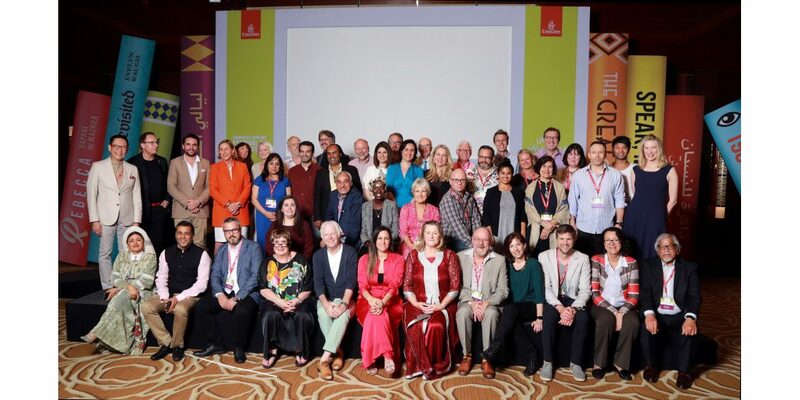 And last, but not least, a massive ‘thank you’ to the Foundation team, who work year-round on making the Festival a reality.’ Click here for more.